In 2011, visionary arch-conservationist and CAPS advisory board member Dave Foreman came out with a new book entitled Man Swarm and the Killing of Wildlife. As the arresting, politically incorrect title suggests, Man Swarm was a hard-hitting polemic, but not an angry one. In keeping with self-proclaimed “old sorehead” Dave’s own personality, it was gruff but avuncular, and of course it was eminently readable, like everything he writes. The population bomb did not fizzle. It blew up. It’s still blowing up. And this man speaks with authority. 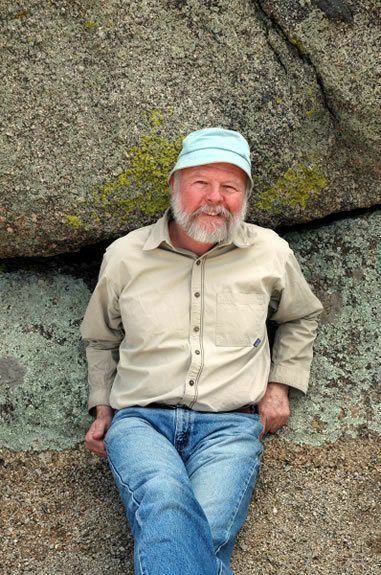 It is not hyperbole to call Foreman one of America’s foremost living conservationists. Heck, the guy is a legend. A founder of Earth First! and The Wildlands Project, Foreman lobbied for the Wilderness Society, authored Confessions of an Eco-Warrior and many other books, and founded the Rewilding Institute. Dave is a proud New Mexican through and through and a long-time resident of Albuquerque, not far from where I myself used to live and hike among the boulders, junipers, piñon pines and cacti of the Sandia Mountain foothills. His abiding affection for his home state is palpable, and conservationists in New Mexico and beyond feel just as passionately about Dave. 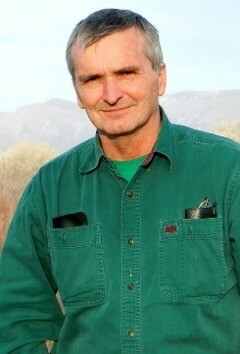 At the 2009 Gila River Festival in Silver City in southwestern New Mexico, three generations of environmentalists gave Foreman a standing ovation after his stirring keynote address. He is indeed a charismatic, engaging speaker, not unlike a preacher, televangelist…or prophet. The Gila Wilderness, established in 1924 at the urging of another legendary conservationist, Aldo Leopold, was America’s first ever designated wilderness area, four decades before the Wilderness Act was signed in 1964. 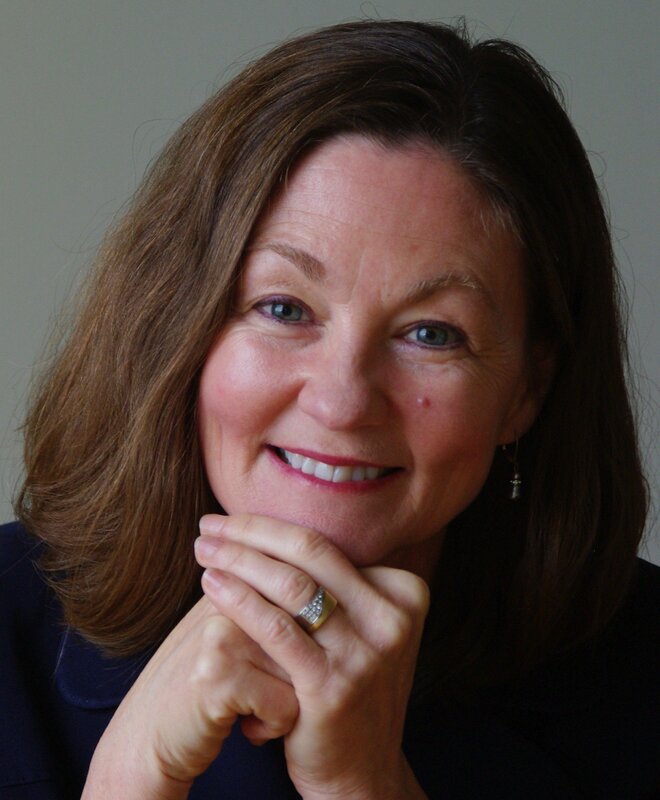 Laura Carroll is a veteran editor and writer, as well as author of the books Families of Two and The Baby Matrix. Laura has appeared on many radio talk shows to discuss social science topics. She also has been a guest on a number of TV shows, including Good Morning America and The Early Show. In 2011, while she was conducting research for The Baby Matrix, Laura contacted Dave Paxson, the venerable and singular president of the Minnesota-based group World Population Balance. In their discussions, Laura and Dave agreed that Man Swarm is one of the best books about overpopulation in recent memory. The two of them decided to approach Dave Foreman and pitch a new edition of Man Swarm, one that would reach an even wider audience than the fellow conservationists at whom the original book was aimed. Initially, writes Foreman, “I was pretty skeptical and reluctant,” until he saw Laura’s sample chapter. That convinced him what a good editor she is and what a good collaborator she would make. The new edition of Man Swarm is a slimmer, more simplified version of the original, and it succeeds admirably in its goal. It does indeed lend itself to a wider readership – one that may be less familiar with the lamentable rise and fall of the population cause within the environmental movement, less grounded in biology, less conservation-driven and perhaps younger. There is, alas, a potential readership numbering in the tens, if not hundreds, of millions of people who fit this description. OVERPOPULATION IS REAL. We have come on like a swarm of locusts. …Dave Foreman helps us understand that only by stabilizing and reducing human population can we stop wrecking our home – Earth. The chapter organization of the new edition is essentially the same as the original and virtually all of the same ground is covered, but in language and terminology a bit more accessible to the public at large. More than any other single prominent environmentalist/conservationist in recent decades, with the possible exception of the late Senator Gaylord Nelson, founder of Earth Day, Dave Foreman has had the guts to tell it like it is on immigration. And he demonstrates abundantly that he is not “anti-immigrant” but anti-mass immigration. This is a huge distinction that our unscrupulous critics never fail to miss, because the former connotes bigotry and the latter principle and they will never credit us with any principle. Make no mistake; Dave Foreman has caught flack for his forthright, unflinching position on immigration, even from one of the groups he helped found. Earth First! has a piece online called One of those “bigots” called out by name is your humble reviewer. With the new edition of Man Swarm, Ms. Carroll and Dave Foreman more than make up for Kolbert’s unconscionable, politically correct omission.